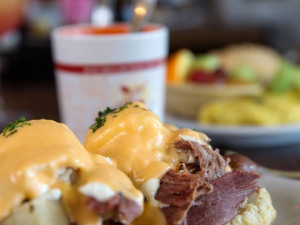 Makin' more than groceries … While the denizens of the French Quarter heaved a sigh of relief when Matassa's, an almost century-old grocery-making landmark, reopened, they likely didn't realize how much deliciousness was in store. To keep the corner icon alive, owner Louis Matassa partnered with Vincent Catalanotto Jr. (owner of Vincent's restaurants) who renovated the age-old location and added a few new highlights. 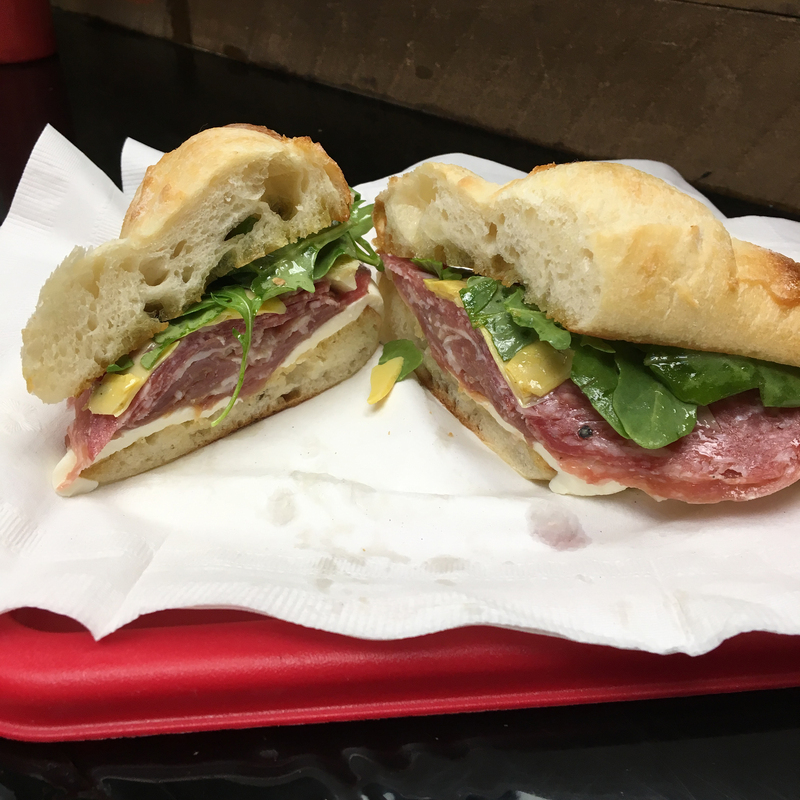 Along with homemade pies, fresh produce, daily donuts, and great plate lunches, Matassa's has also partnered with popular food truck Burgers Ya Herd, providing their greasy goodness along with a brand new list of pizza and Italian sandwiches. As if that wasn't enough, there will also be take-away dishes from the Vincent's menu and a sno-ball stand that will be serving all summer long. Spring has sprouted … A juice bar and café dubbed Sprout & Press recently blossomed on the booming Freret Street corridor. 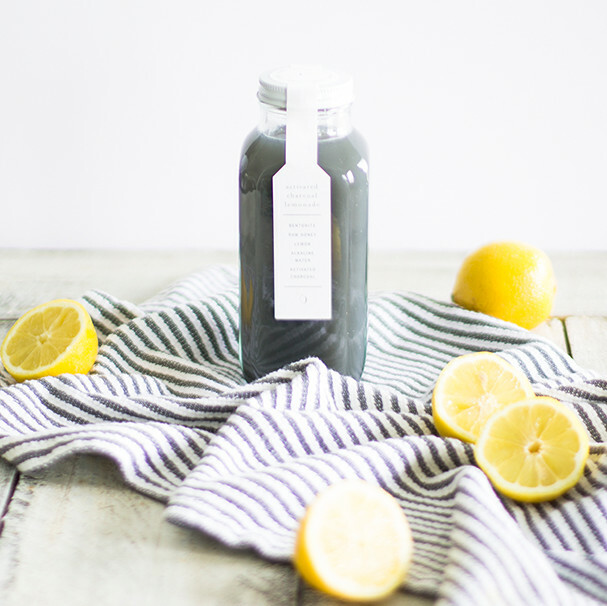 Launched by Kim Nguyen, owner of Vietnamese restaurants Magasin and Magasin Kitchen, this health-focused spot features pressed juices, naturally flavored waters, and smoothies. Additionally, the café offers salads, wraps, spring rolls, plus savory pastries from Dong Phuong bakery. From Tokyo to roe … After almost a decade of serving Japanese cuisine to the denizens of Mid-City, Little Tokyo on N. Carrollton Avenue has closed and reopened under new ownership as Ikura Hibachi & Sushi. Expect many of the usual suspects on the menu, from tempura and squid salad to sushi, sashimi, and teriyaki. Also, Ikura has reignited the hibachi grills that have laid dormant, while also offering udon, ramen, and their own specialty sushi rolls. 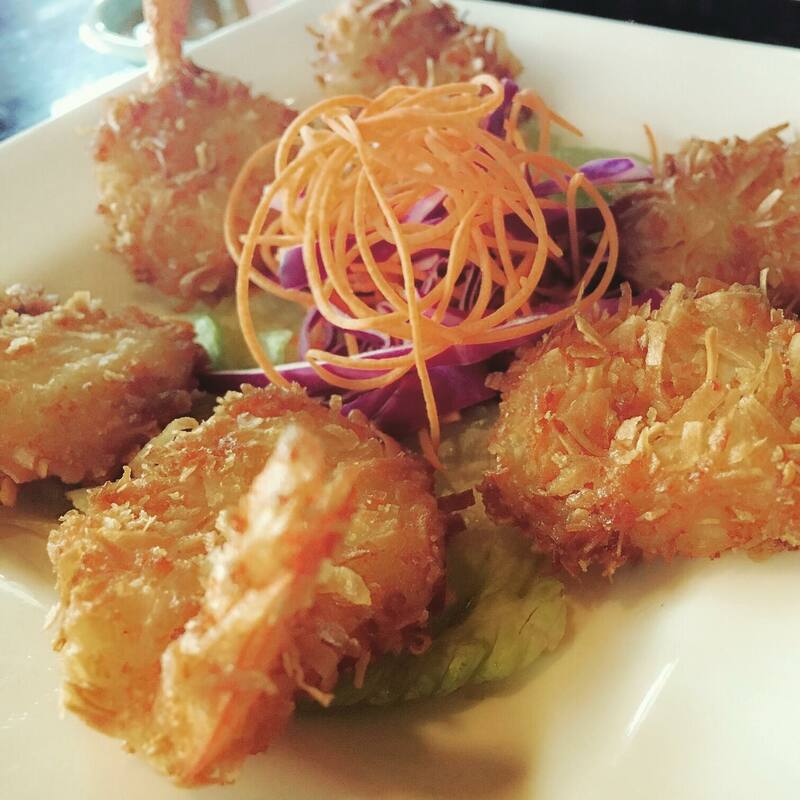 Try the “Mystery” with boiled shrimp, snow crab, and asparagus or the “Lady Rock” with fresh salmon, tuna, and cream cheese drizzled with honey and eel sauce. Ikura Hibachi & Sushi is open daily. You've been missed! 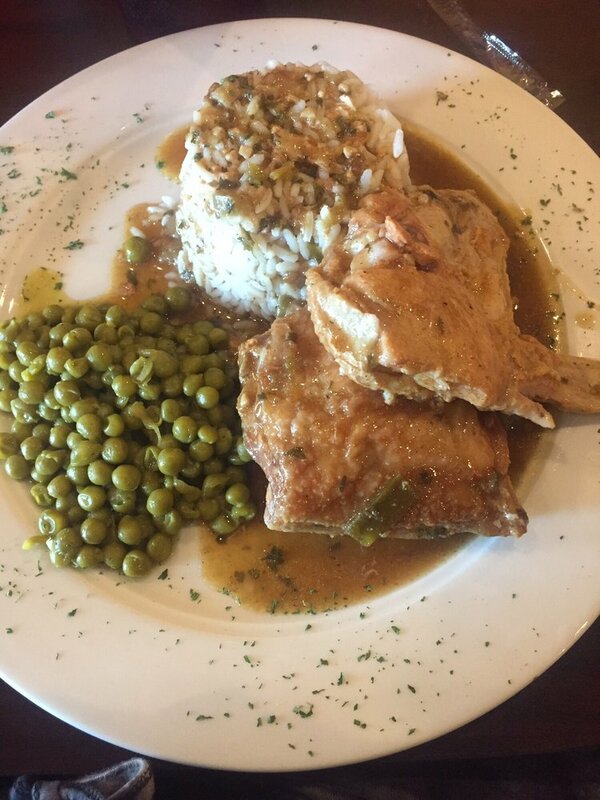 … At long last, Dunbar's Creole Cuisine has reopened, this time on Earhart Boulevard. Before the levee failures in 2005, Dunbar's was a well-known, well-loved, down-home Creole restaurant on Freret Street. After many difficulties with both finances and logistics—including a six-year stint feeding folks in the student center at Loyola University—Dunbar's once again has its own digs in Gert Town, and friends, family, and fans couldn't be happier. Drop by Dunbar's Creole Cuisine, open daily, and get your fill of Celestine Dunbar's fabulous gumbo, fried chicken, smothered pork chops, and more. Ain't she a saint? 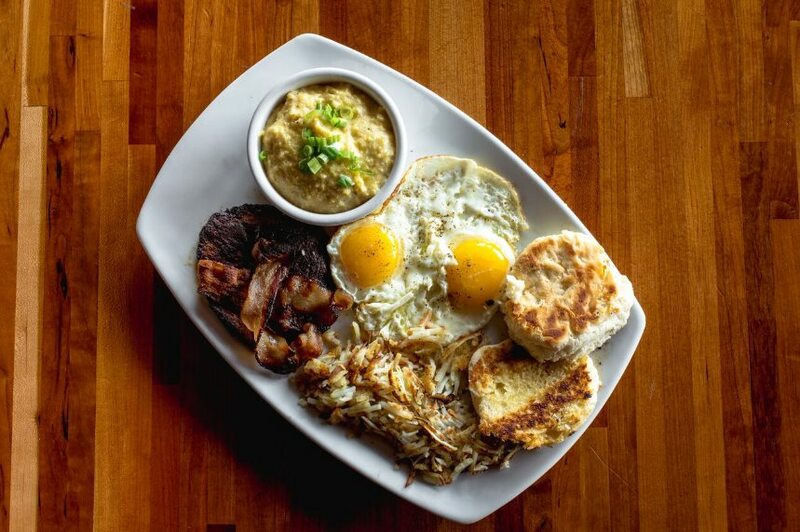 … Created by the owners of the crowd-pleasing gastropub St. Lawrence, St. Cecilia is “an exciting new dining experience” in the historic French Quarter located near the Old U.S. Mint on French Market Place. Open daily from 9 a.m. to midnight, St. Cecilia offers a menu created by Chef Melissa Jordano with dishes like Oysters Florentine, Stuffed Pain Perdu, a Poutine Po-boy, and Pesto Gnocchi. St. Cecilia was named for the patron saint of musicians, and although the restaurant can't host music, it does donate a dollar earned from each frozen daiquiri it serves to Roots of Music, a local non-profit dedicated to empowering our youth through music. Keepin' it cozy … Fatma Aydin, a local restaurateur known for spots like Mona Lisa, Café Istanbul, Fellini's, and Angeli, recently opened her latest venture Fatma's Cozy Corner in the Tremé. 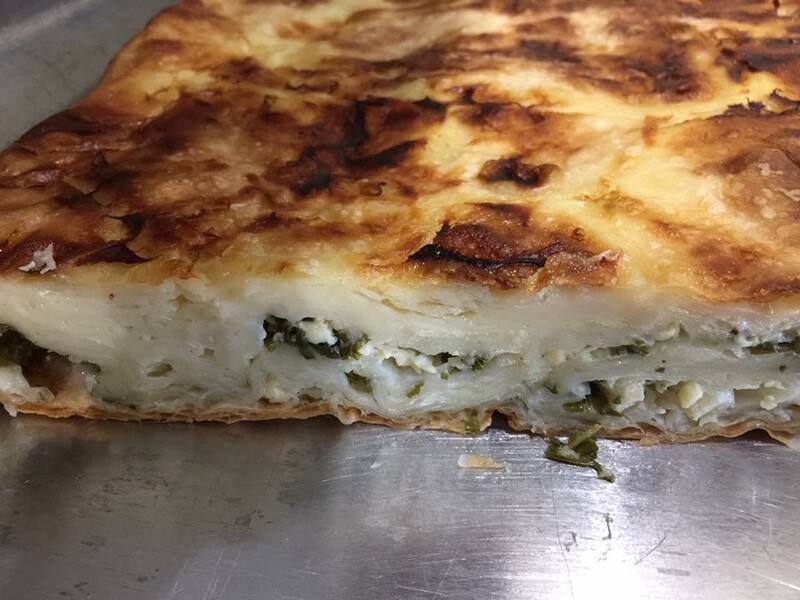 Located in the space that formerly housed the storied bar Joe's Cozy Corner, Fatma's is a Turkish café and bakery offering feta pies, baklava, stuffed grape leaves, and fatoush salad. The café also serves Turkish coffee and specialty espresso drinks. Fatma's Cozy Corner is open daily from 7 a.m. to 6 p.m.
Prost! … Festival favorite Bratz Y'all finally has its own digs! Opened in early April, Bratz Y'all has launched its very own biergarten in the Bywater, offering all the items you love at the New Orleans Po-Boy Festival and French Quarter Festival, plus a whole lot more. Chef Sven Vorkauf has created a menu of dishes like The Bavarian Sandwich with grilled pork and veal sausage topped with sauerkraut or the Hunter Schnitzel with fried pork loin in a mushroom and onion sauce served with mashed potatoes. 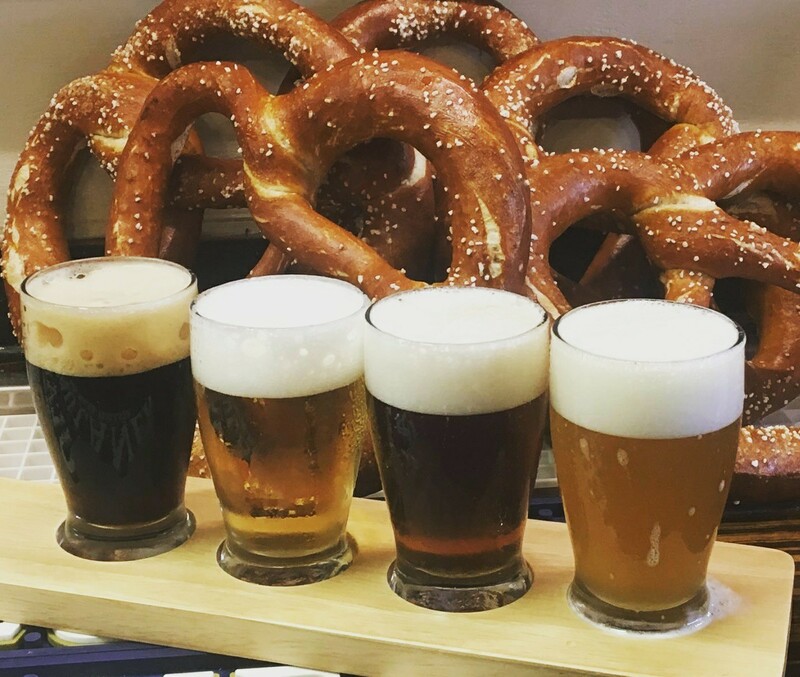 As a bistro, biergarten, and bakery, the restaurant also offers salted pretzels with Bavarian Caraway Brie for dipping and a traditional German apple strudel with vanilla ice cream. Bratz Y'all's menu includes a nice German beer selection like Warsteiner Dunkel and Hofbrauhaus Munchen Ale on tap and Andechs Volbier Hell by the bottle. Beets eating poorly! 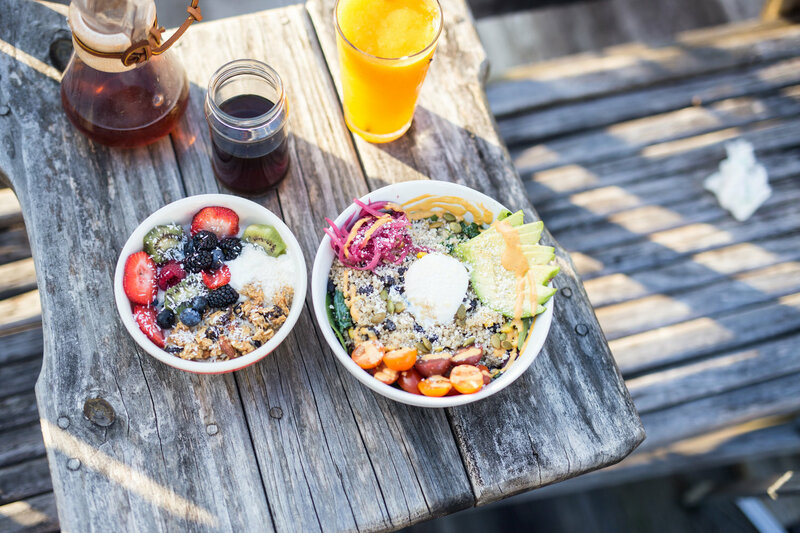 … The most recent newcomer to the South Market District, The Daily Beet is a juice bar and café focused on offering (mostly) vegetarian cuisine. Open daily for breakfast, lunch, and dinner, the cafe's menu features toasts on Leo's semolina bread with toppings like smashed avocado, apple butter with whipped lemon ricotta, and roasted beets and chevre. There are also “bowls” served on a bed of fresh greens like the “Orbit” with wild rice, kimchi, and edamame or the “Wellness” with goat cheese, grapes, currants, and toasted pistachios. The Daily Beet also offers daily cold-pressed juices and coffee from Coast Roast.